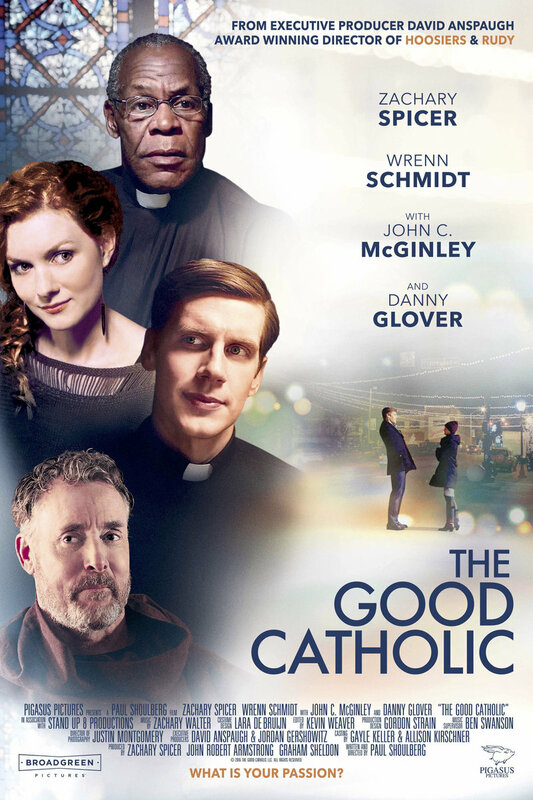 The Good Catholic DVD and Blu-ray release date not announced and available on Digital HD from Amazon Video and iTunes on September 8, 2017. For Daniel, serving as a priest in the Catholic Church has always been his highest calling. However, his faith is severely tested when he makes the acquaintance of a beautiful woman named Jane. Suddenly, he feels like a fish out of water and finds himself questioning the path he has chosen. With elements of humor and drama in the mix, these characters worry that their feelings are leading them astray. But how can something that feels so fated be so wrong? DVDs Release Dates is the best source to find out when does The Good Catholic come out on DVD and Blu-ray. Dates do change so check back often as the release approaches.